The last few days have surprisingly been the darkest days of my life. Maybe it’s the time of the year and the significance of the anniversary dates… maybe it’s the post marathon blues… maybe it’s just that someone told me I should not be having this much “fun”. They feel I should be sad more. Their wish came true. I’ve found myself turning into quite the hermit and boiling in my own fears and anxiety. 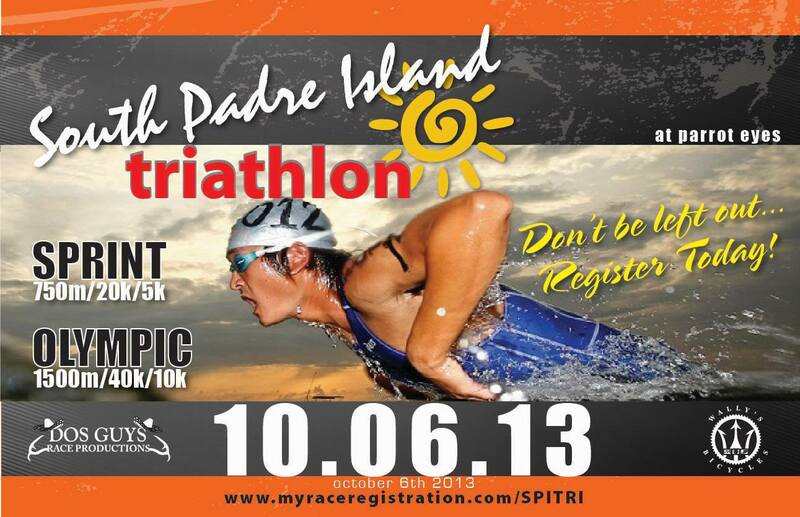 As a result, I’ve questioned the next event that I’m doing (SPI Triathlon) and my ability to do it. All of my prior events were done to raise money, awareness and in memory or in honor of someone other that just me. So in my despair, I reached out to those who I had gone to help before in search of guidance and advice. My immense fear of the bay’s salt water is overwhelming every time I enter it. And I don’t know why. I wheeze like I’m having an asthma attack. It burns and stings my throat and nose. It affects my bike and run afterwards. My heart races as a result. I panic. It fuels my inner demons and convinces me that I’m a failure. Quitting is all I think about. It becomes my only option. My focus these last few months has been the bike because of my 104-mile ride in the Nevada mountains. As a result, my run pace has decreased by an embarrassing number of minutes. My swim has always been slow but I know I can go the distance, it’s just dealing with the wheezing and sting. My bike is my only reprieve. He then went to the other side of the shop and came back with orange Balega socks. “Happy 2nd Birthday,” he smiled. 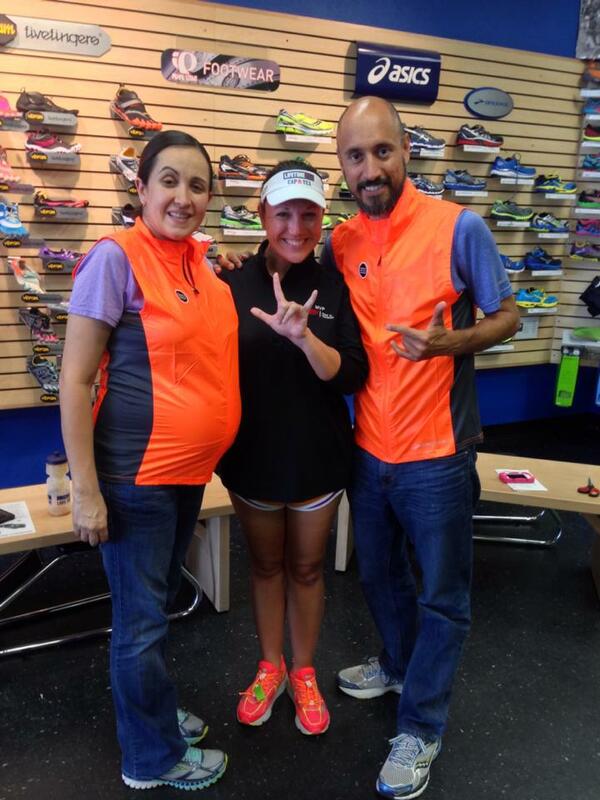 It was two years ago that I had walked into his shop to buy my very first pair of running shoes from his wife, Luci. That night two years ago, I ran my first block on the Bicentennial jogging trail. A month later, I ran the very first mile of my life. EVER. Two months later, in December, I ran my very first 5k. A month after that, in January, I ran my first 10k. A month after that, in February, I ran my first half marathon. Six half marathons and two full marathons, one duathlon, two triathlons, and one century ride later…. he still inspires me to do Kona with him. This entry was posted on October 4, 2013 at 4:10 pm and is filed under Uncategorized with tags german medrazo, ironman, kona, los dos guys, marathon, run, running, south padre island, south padre island triathlon, spi tri, triathlon, Valley Running Company, VRC. You can follow any responses to this entry through the RSS 2.0 feed. You can leave a response, or trackback from your own site. Dude, you think too much Myssie. Stop the hamster wheel! The person who said you were too happy was bummed because they can’t be like you so they tried to drag you down – and it WORKED. Dust yourself off sparky. You’re that happy because it’s that good!